Audrey <3. audrey hepburn वॉलपेपर. 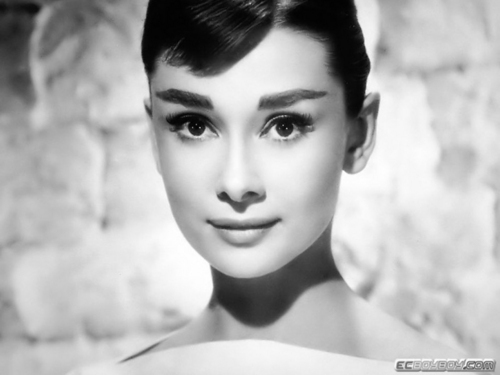 HD Wallpaper and background images in the प्रतिष्ठित फिल्में club tagged: audrey hepburn image classic film wallpaper.